We get asked a lot about apps and software that help to develop and consolidate understanding in various areas of the curriculum. I thought that I would start to put some of the ones we use here on the blog to share our thoughts, as some of you might find them useful to download and use with your children at home. It’s a bit of a well-known classic to start with, but I had to really……SQUEEBLES. 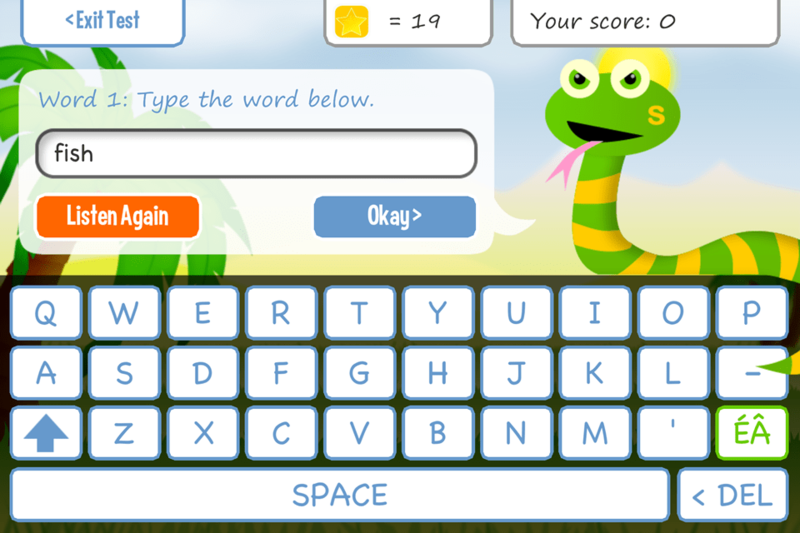 This is a range of apps for iOS, Android and Kindle Fire that provide a fun way to consolidate the basics of Maths and Grammar for all ages and key stages of Primary. They are incredibly engaging, enjoyable and offer a great deal of feedback to any supervising adults. We use the Times Tables and Spelling ones a lot here at Grindleford, and judging by just them would love to have the resources to use the entire suite. 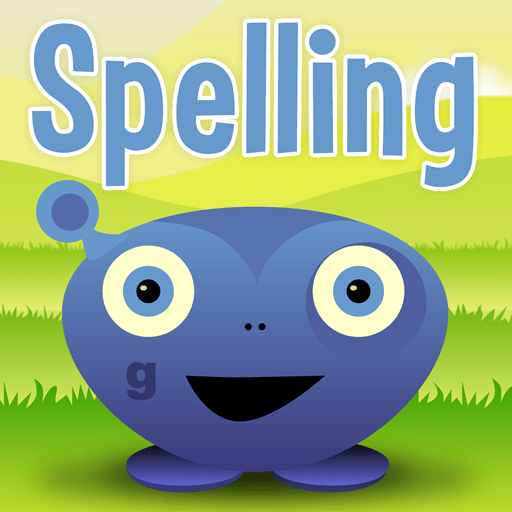 The Spelling app allows the creation of custom lists as well as having common, standard lists of spellings that are in line with age-related expectations. The children in Class 3 that use it to enter the spellings we give out have told me it helps them considerably and Class 2 get a lot out of the individual lists we create for them. The individual apps are £2.99 each (a couple are just £1.99) with the entire suite of 11 currently available ones costing £19.99 on iOS. At just about £3 each, the price of a sandwich, they offer hours and hours of enjoyable learning (I am not on commission by the way!). 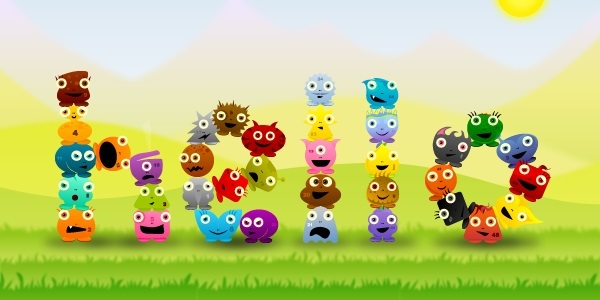 They are made by Key Stage Fun and available in the relevant app stores. Posted on November 24, 2017, in Computing. Bookmark the permalink. Leave a comment.